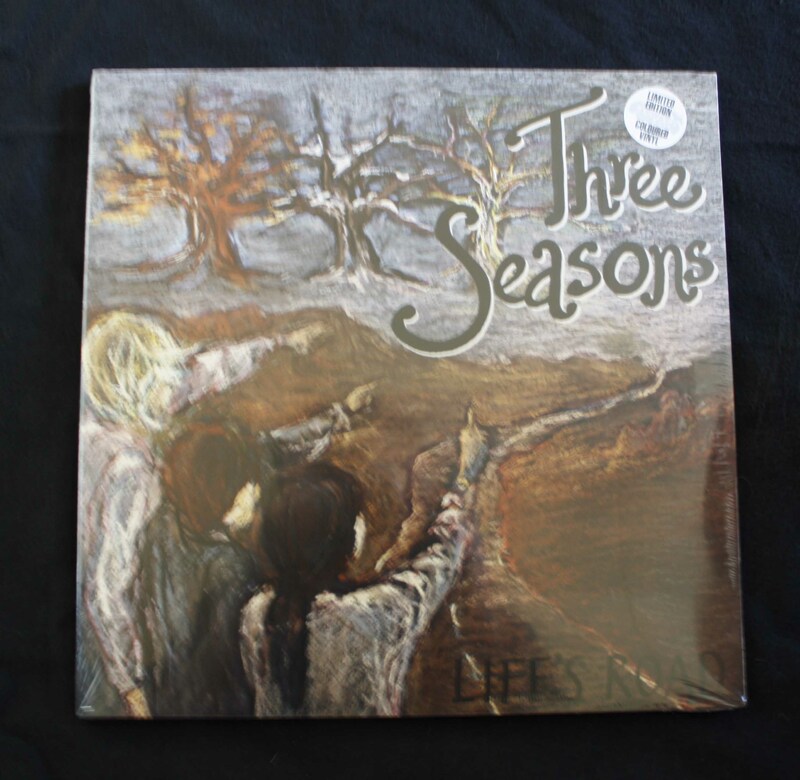 How to shop: Send a mail to contact@threeseasonsmusic.com with your name, adress and what you want to buy, and we’ll return to you with payment details. 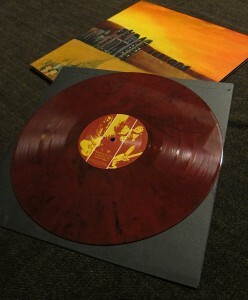 Shipping costs are not included in our prices. The first Three Seasons album with the new line-up is finally released! 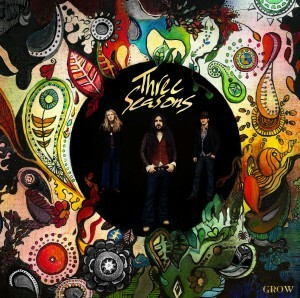 Things have changed as this record marks a significant new direction in the sound of the band! 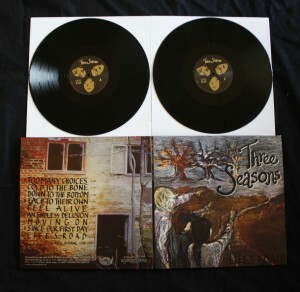 The third album from Three Seasons is finally available on vinyl! 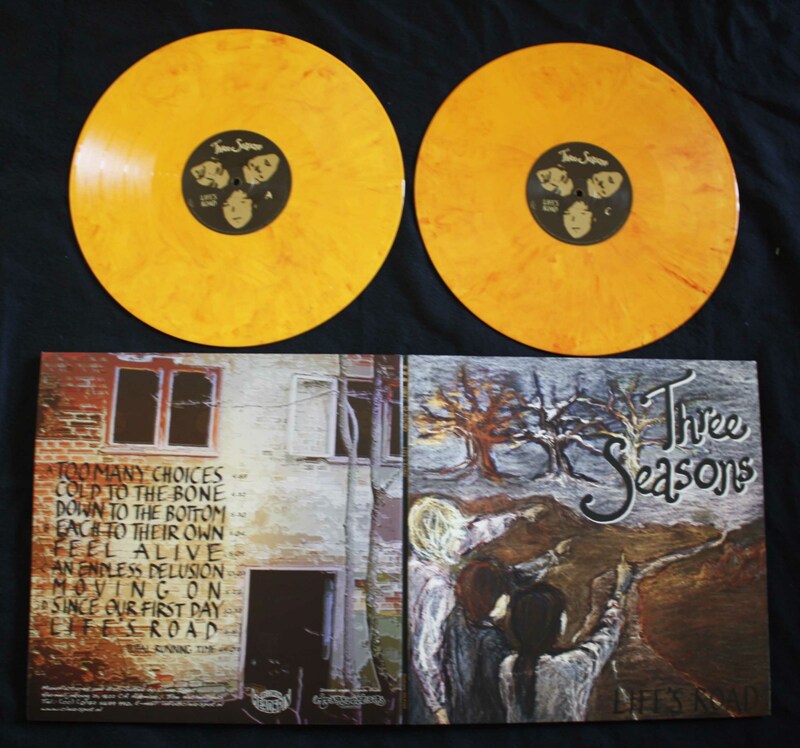 Like the earlier albums, this vinyl is made in co-op with Clear Spot and Head Spin Records and it’s available in two styles. 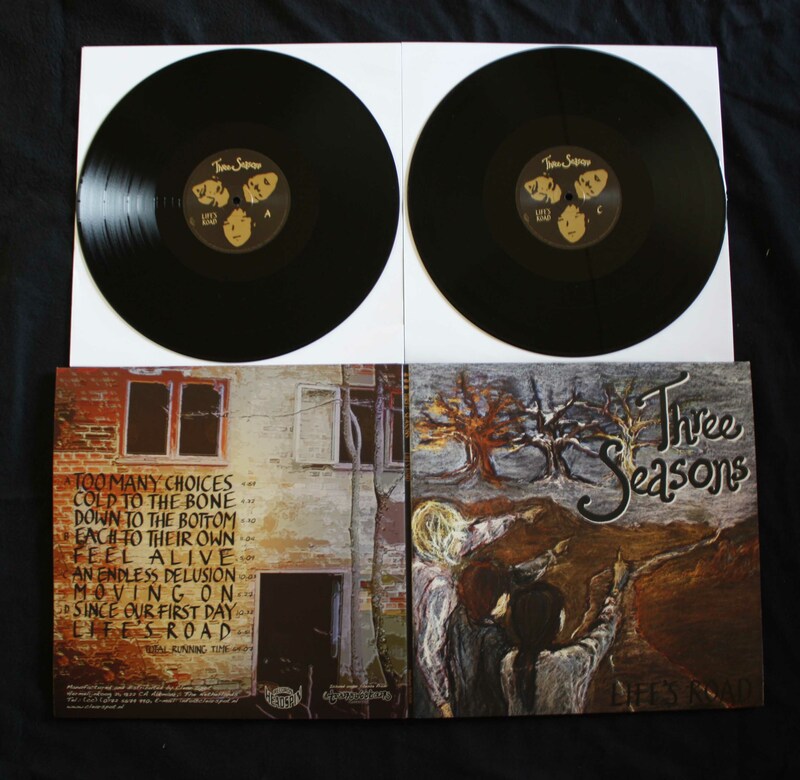 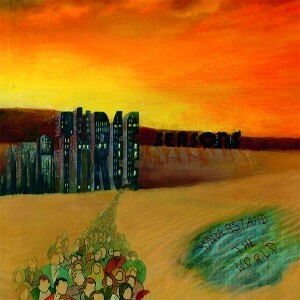 This is the third Three Seasons album, released as a Digipak-CD through Transubstans Records! 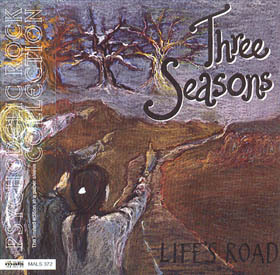 The second Three Seasons album! The vinyl edition is made in co-op with Clear Spot and Head Spin Records and it’s available in two styles. The second Three Seasons album! 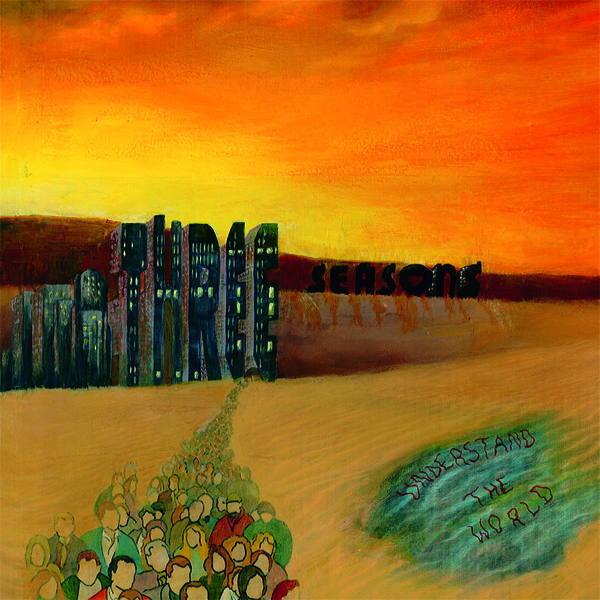 Here as a Digipak edition, released through Transubstans Records. Limited edition on red vinyl – Only 100 copies made – sold out! 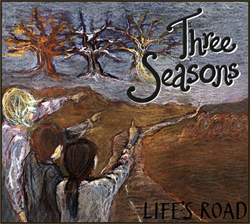 This very limited edition of Life’s Road comes in a papersleeve cover instead of the standard digipak, created in cooperation with russian company MALS. 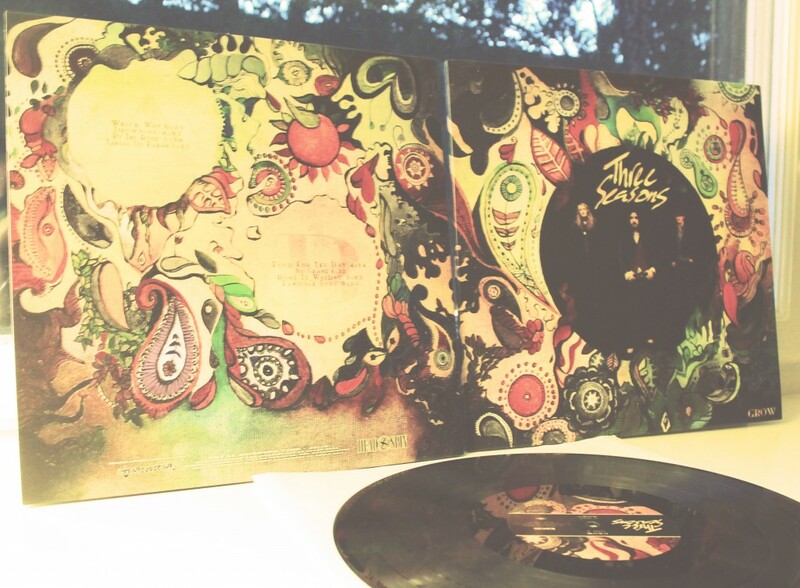 CD in Papersleeve Cover – currently sold out for us! 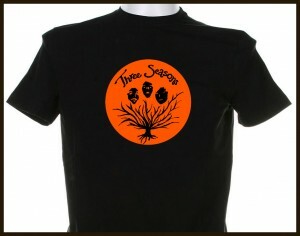 Good quality T-shirt in black with red print on chest. 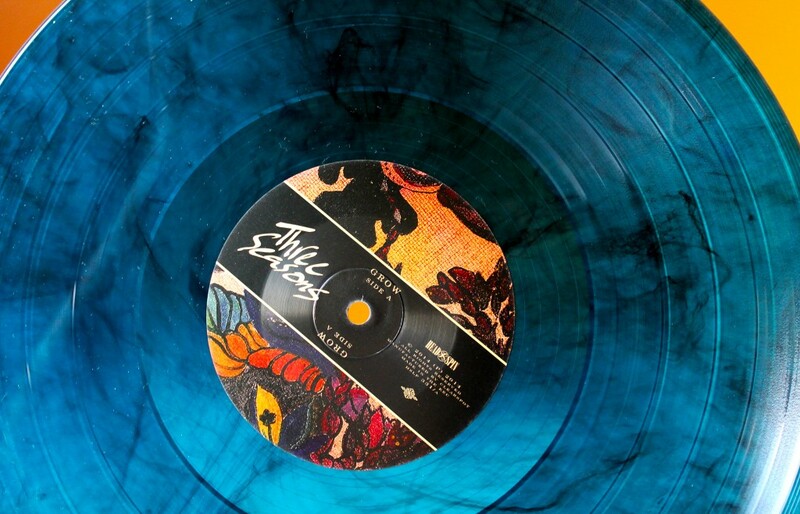 It would be very nice, if you SIGN the records. 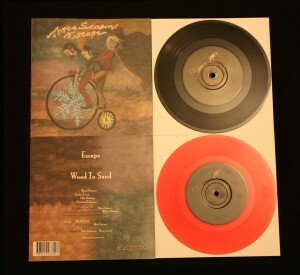 I will buy “Understand the World”red/Black Marbled Vinyl and”Life’s road”red/Yellow Coloured Vinyl.-But Not with PayPal. Hi Guys, I would like to purchase a T-Shirt size L. I live in Argentina. 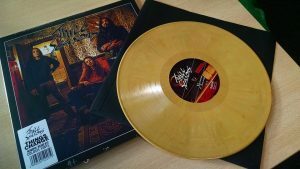 How much will the shipping cost?